HANA, MAUI (HawaiiNewsNow) - Teresa Shook, a mother of two and grandmother of four, was never vocal about politics. 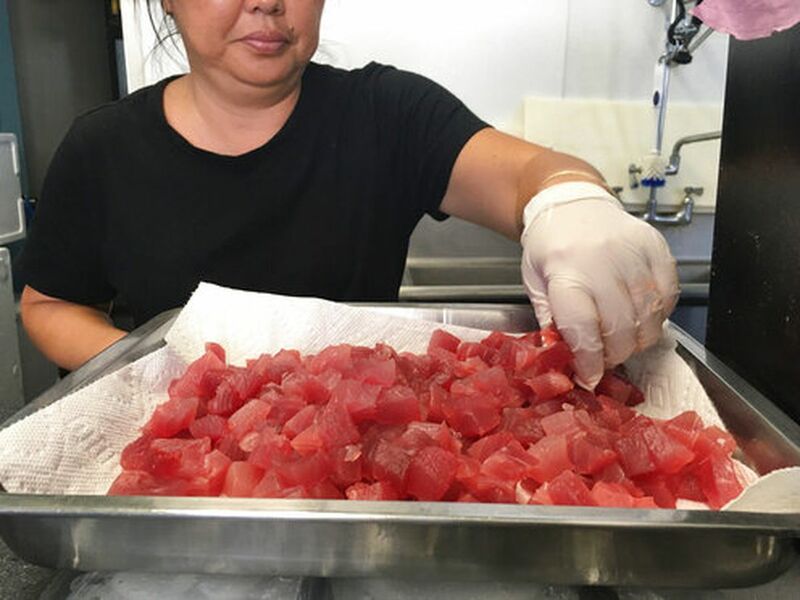 But after Donald Trump's presidential victory, the Hana, Maui resident said she had to do something. "I went to bed the night of the election just discouraged and woke up feeling worse the next day thinking how could this be? I was just sad and dumbfounded from the rhetoric of the campaign and the hatred and bigotry," Shook said. That night Shook took to Facebook to let out her frustration. "I wasn't sure it would go anywhere," she said. 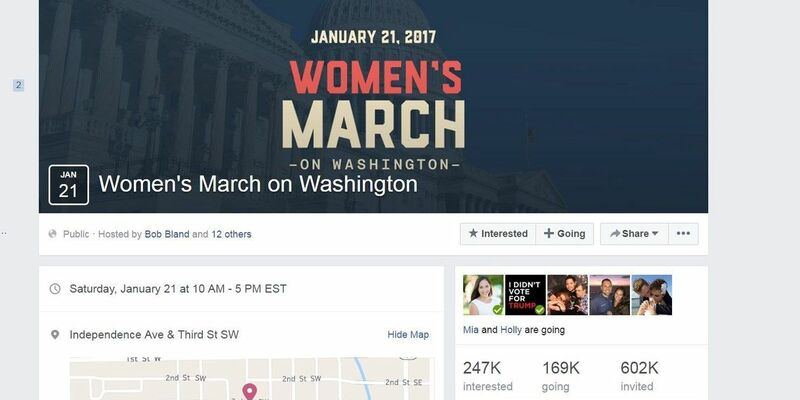 After some help, the retired attorney created an event page, "Women's March on Washington," for the day after the inauguration in Washington, D.C.
"Went to bed with about 40 people coming, 40 maybes. And woke up to more than 10,000 coming and 10,000 maybes," said Shook. Now the page has exploded to more than 160,000 people going. It's expected to be the biggest march related to Trump's inauguration. Nathan Paikai is the chairman for Trump Team Hawaii. He said he believes the president elect is misconstrued. "They're not even giving him a chance," he said. "He has caused the heartbeat of the nation of every human being...it's about bringing us together as one," Paikai said. Those who are on the planning committee for the Hawaii Team going to D.C. stresses it is not an anti-Trump rally. But rather, a women's rights movement. "It is a peace march and its non-partisan and that's really important for everybody to understand that this is really about protecting women's rights, human rights and the rights of the environment, which all of us should care about," said Kerrie Urosevich, who has a Ph.D. in Political Science with a specialization in conflict resolution and public policy. "When women and children thrive, our nation thrives. That's what this march is all about," Urosevich said. In addition to the massive movement going on at the nation's capital, there will be five marches happening simultaneously in Hawaii. 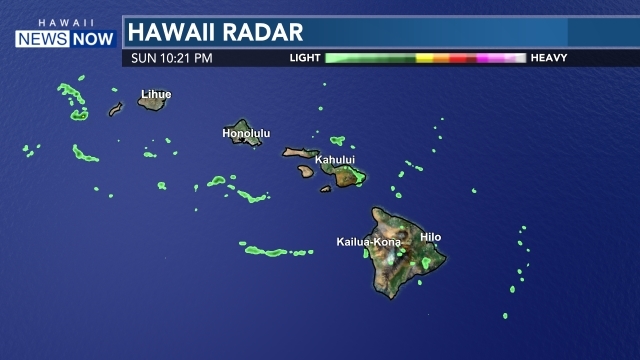 In Honolulu, Maui, Hilo, Kona and Kauai. For more information, go to www.womensmarch.com.